Suhaimi is no stranger to fans of the local entertainment scene. With 21 years’ experience in the media industry spanning radio and TV, Suhaimi is a household name both in the Malay and mainstream channels in Singapore. He started as a Radio Broadcaster in 1990 with WARNA94.2FM. This versatile and effectively bilingual personality is much sought after when it comes to hosting corporate events. He has also comperes numerous events from Ministerial level to family days, apart from his 20 minute standup comedy routine for private functions. He has been consecutive 4 years as one of the hosts for the Singapore National Day Parade. 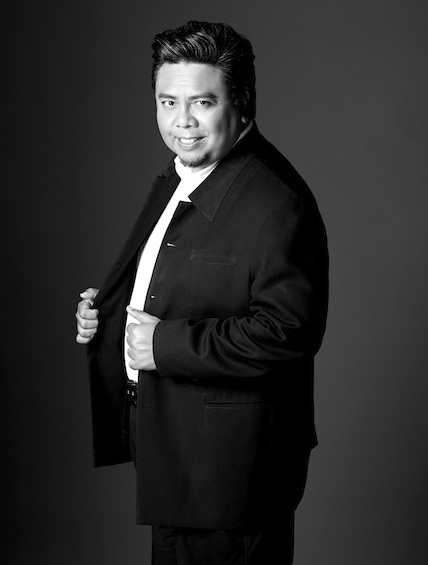 He has performed in hundreds of programmes on the Singapore Malay Suria Channel. Many programs have also seen him co-hosting and acted with Malaysian & Indonesian celebrities. Suhaimi spreads his creativity behind the camera as director, writer and producer for his numerous VCD / DVD productions. For this, he has also received “The Best 100% Singapore Production” award from Life Records (Singapore & Malaysia). 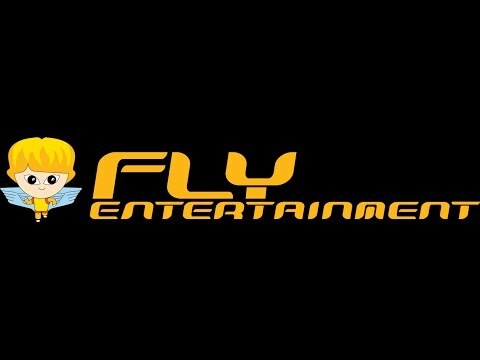 Suhaimi is proudly represented by FLY Entertainment.